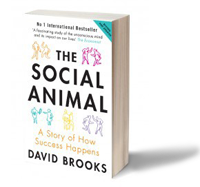 Lots of literature has been devoted to social identity in the last few years, probably the most accessible is the ‘Social Animal’ by David Brooks. He, and others, have reminded us that much of our behaviour and decision making is driven by how we see ourselves in relation to others, where our place is in the social group. 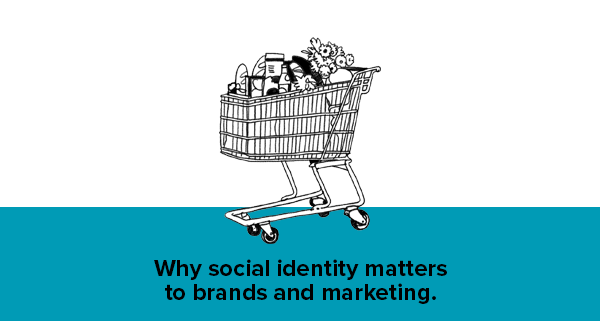 In a recent article on social identity, the Harvard Business School make the case for why social identity matters to brands and marketing. Their argument is that brands need to understand which social identity we are tuned in to when we are experiencing any given brand. 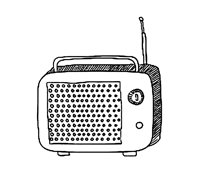 Imagine, they say, our identities are like different radio stations, and in different situations we turn the dial to tune in to the right one for that situation. Unilever understood that it needed to build values around its target social group in order to grow sales: it launched a low water rinse product in Indonesia, but saw women still using copious amounts of water when washing clothes. 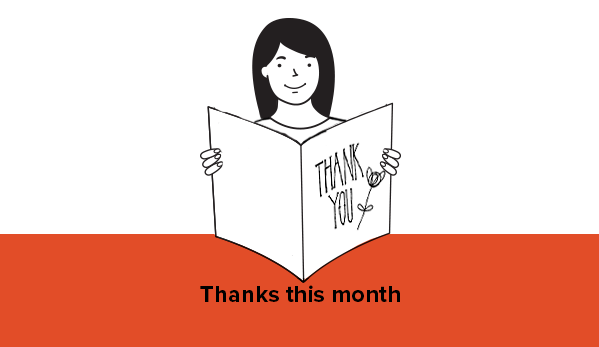 They realised that women were washing in public and were in ‘good mum mode’ (signified by lots of scrubbing and rinsing) so they invested in marketing campaigns which ‘reframed’ what it meant to be a good mum, building social identity around being a smart, savvy homemaker (saving money and time). How well do I ‘display’ group values? How should I develop values that the group will aspire to? How can I create positive group behaviours that will help build my brand? In the article the team at Harvard also run an experiment showing that you can ‘prime’ people into a new social identity pretty quickly, and therefore build behaviours around a brand. The downside, of course, is that people may be ‘peforming’ in a particular social mode when they are in a focus group, which steers you off course when you are trying to gather insight about how people, think, feel and behave around your brand. As always, group discussions should be treated with care, they are great for some kinds of insight (how a brand might become) and dodgy when it comes to insight around ‘how we are’… because we are so many things!